Saturday is world No Tobacco Day, as societies and individuals around the world come to terms with the ill-effects of smoking. But beating the addictive habit has never been easy, and Russians are no exception. In April 2008, Russia joined the World Health Organisation's framework on fighting tobacco. 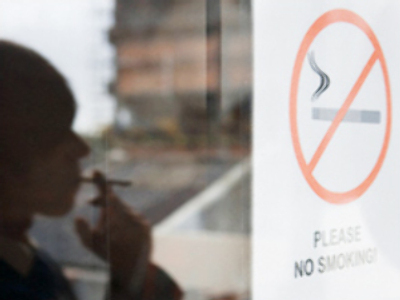 Since then, the government has passed a number of laws to combat smoking, including a ban on cigarette advertising in public places and on TV. But the number of smokers in the country is still the sixth highest in the world.